Magnolia Pointe is a new development in Richmond, KY, conveniently close to I-75 and all the great shopping and dining in growing Richmond! See available floor plans here. Phase 1 is currently in development! 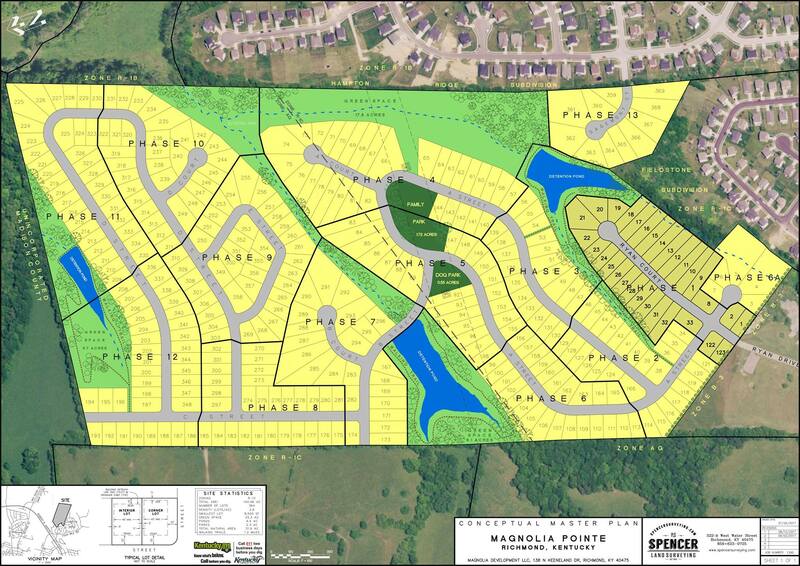 If you’d like to know more about this new neighborhood, call 859-429-2085.